data.world is built on the Semantic Web — a big part of our mission is to democratize this technology and bring the benefits of linked data to the mainstream of data workers — but if you're already a Semantic Web user you can get even more from the full power of data.world! 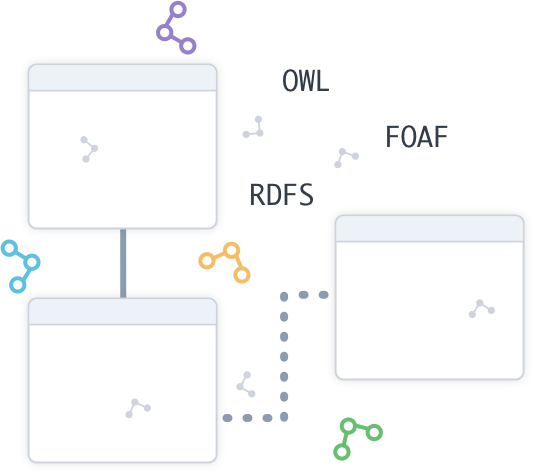 Hosting datasets in any RDF format is easy - upload RDF XML, Turtle, N-Triples, and get a SPARQL endpoint immediately. Data in other popular formats — CSVs, Excel Spreadsheets, JSON — is effortlessly converted into RDF using W3C standards such as CSVW. Graph preview cards give at-a-glance overviews of the contents of a dataset. 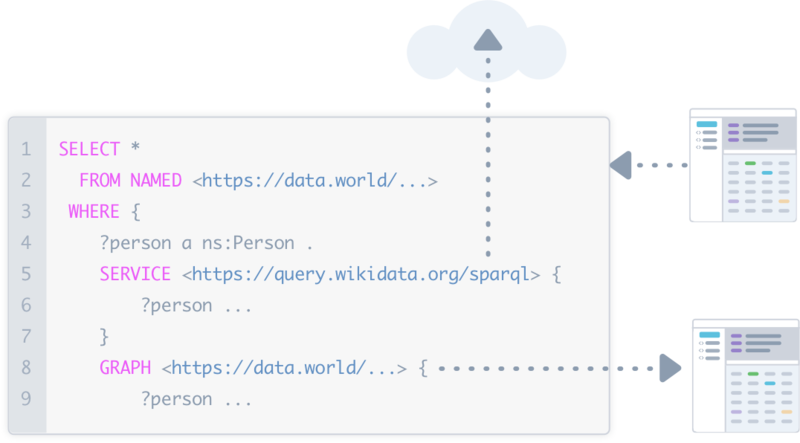 Unleash the power of SPARQL with federated queries on data.world. Access your private datasets and any public datasets as a named graph. Federate to external SPARQL endpoints using the SERVICE capabilities of SPARQL. Because of our SQL queries are built on SPARQL, the same federation capabilities are available there, too. 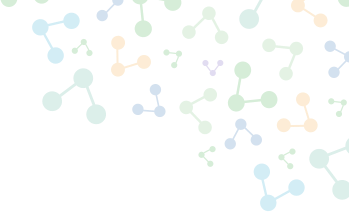 How Linked Data creates data-driven cultures (in business and beyond). Think you know what a data-driven company really looks like? The practices and technologies that make it different? Prepare for a new understanding of what’s possible. 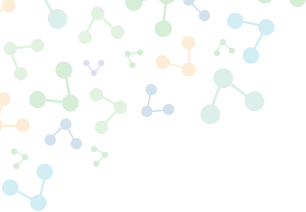 Linked Data changes everything—and it’s finally within reach for mainstream businesses. Annotate your data with descriptions, type information, and connections to standard taxonomies. 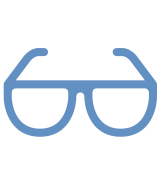 Data inspections analyze your graphs and report likely issues with data quality or consistency.